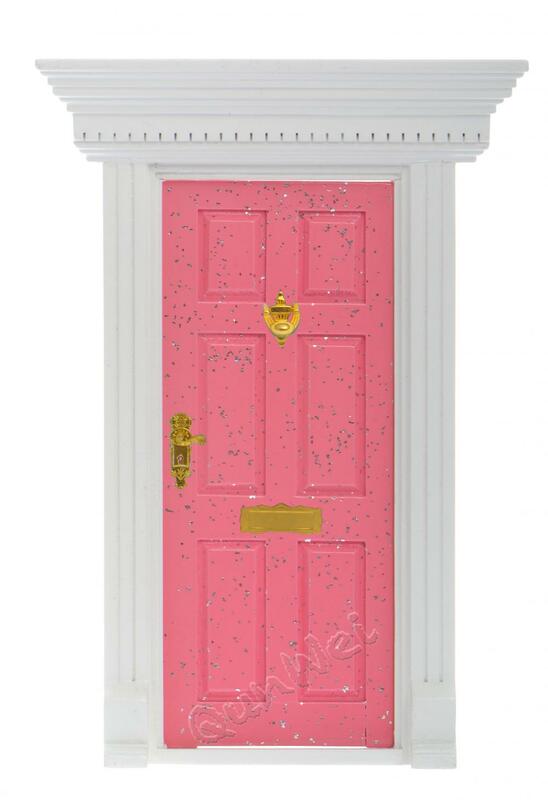 You can see the different color in Fairy Door, such as pink, yellow, blue, grey, etc., we can make what color you want base on your inquiry, also, we can make the custom packing for the fairy door base on your design, we also selling Fairy Door Accessories, such as mailbox, flowers, ladder, flag, anything that can decorate fairy door. 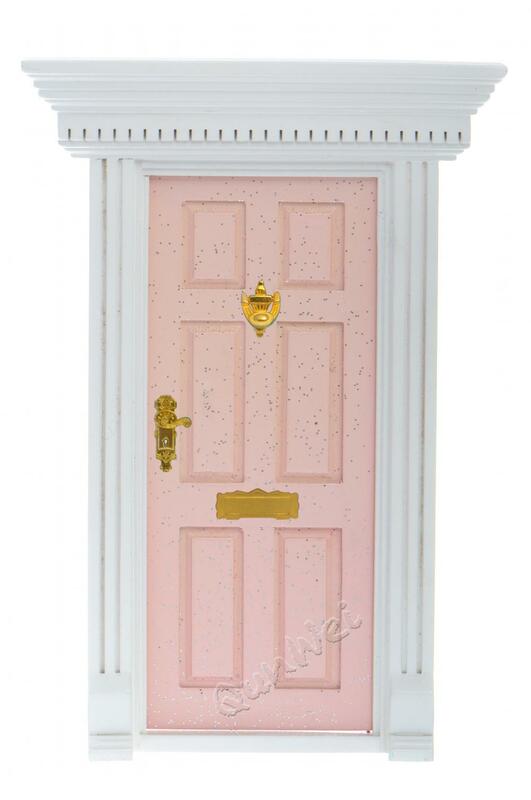 There are also Resin Fairy Door,Fairy Door Kits,Fairy Door Unfinished,Fairy Door Accessories, etc. 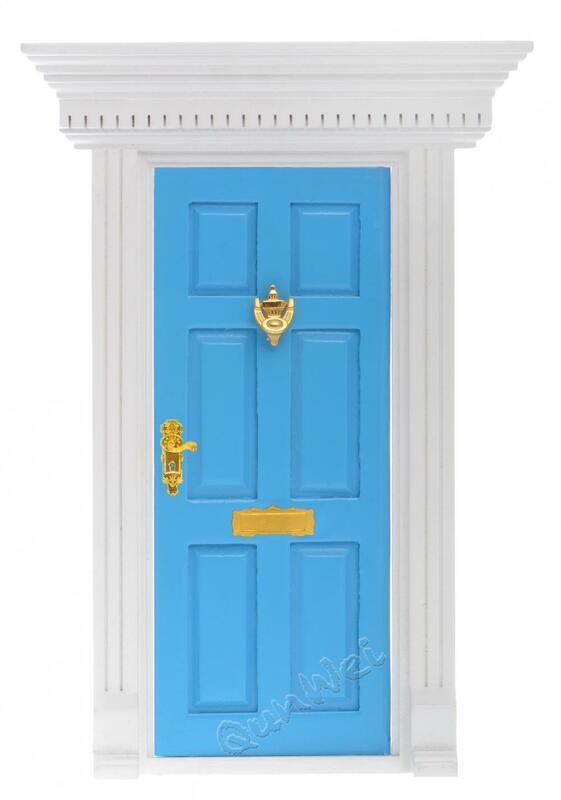 Looking for ideal Dollhouse Yorktown Door in Multicolor Manufacturer & supplier ? We have a wide selection at great prices to help you get creative. 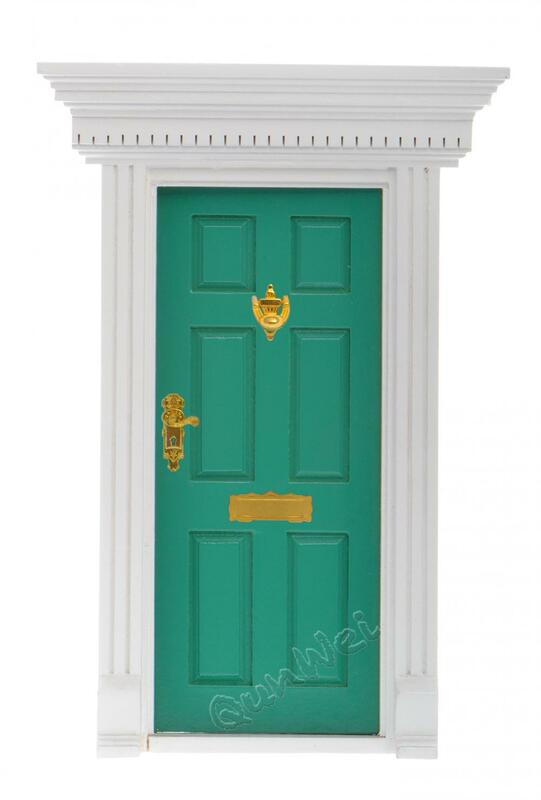 All the 1/12 Scale Yorktown Door in Multicolor are quality guaranteed. 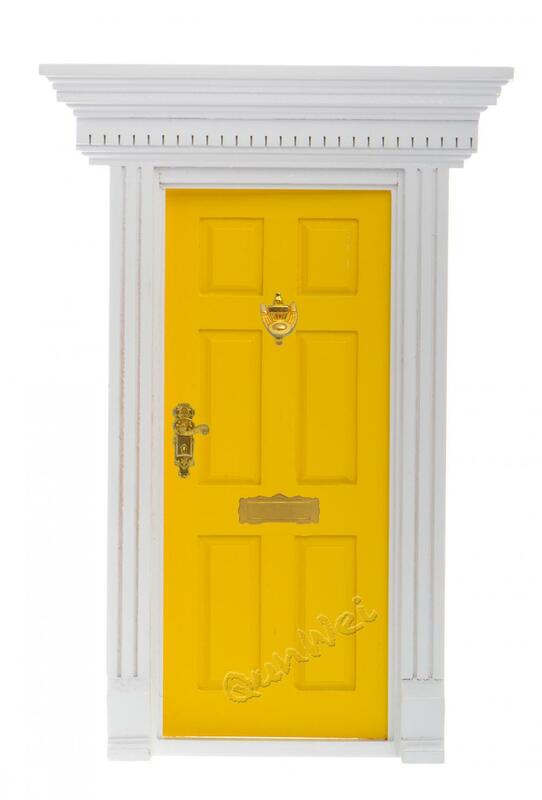 We are China Origin Factory of Wooden Multicolor Yorktown Door. If you have any question, please feel free to contact us.